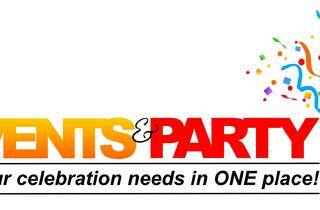 Become an expert in events organisation in Singapore's first ever premium expo for events and party organisers. 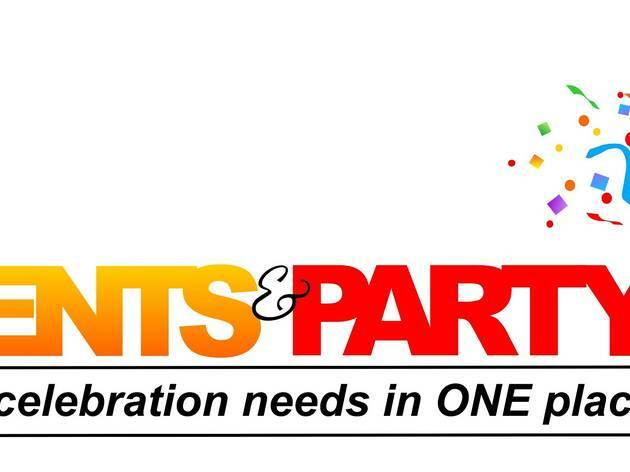 The three-day convention will house a wide range of celebration services from events management companies to landscaping, utensil suppliers, wedding planners and the like, to cater to both public and corporate consumers. There will also be a series of talks conducted by professionals in the industry to share their tips and ideas in the makings of a successful event.